On August 16, 2017, the City of Denver issued Ordinance 17-0940, New Denver Public Safety Enforcement Priorities Proposal. The proposed ordinance was created to protect immigrants and refugees in the midst of increased federal immigration enforcement. 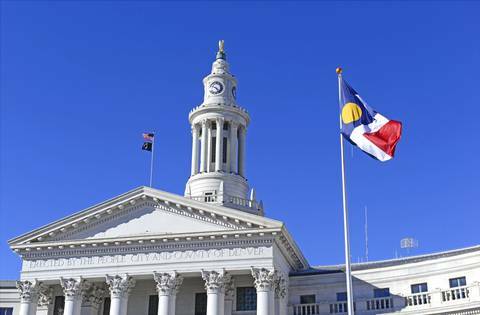 Local immigration advocates, policy directors, and community organizers worked closely with Denver City Council members and Mayor Hancock’s Office to create this proposed ordinance, which memorializes Denver’s existing policies limiting the city’s role in federal immigration enforcement. The proposed ordinance affirms that Denver’s priority is to instill trust between local residents and the city’s safety agencies. It also outlines the rules for city employees to follow and clarifies the city’s position that it will assist in federal immigration enforcement only to the extent required by law. This is a major step toward enhancing public safety and clarifying Denver’s response to amplified federal immigration enforcement under the direction of President Trump. Kolko & Associates, P.C. applauds Mayor Hancock, Denver City Council members, the Meyer Law Office, the University of Denver, and the many community organizations who were involved in this vital effort. The proposed ordinance will be heard by the Denver City Council on August 28, 2017. For more information, please visit the Denver City Council’s website.